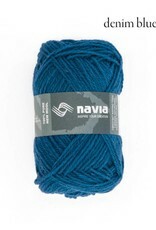 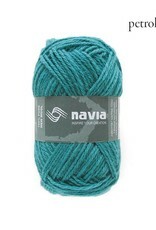 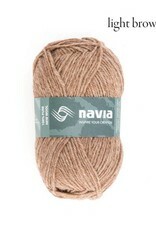 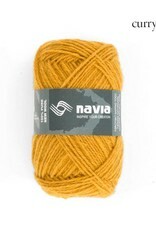 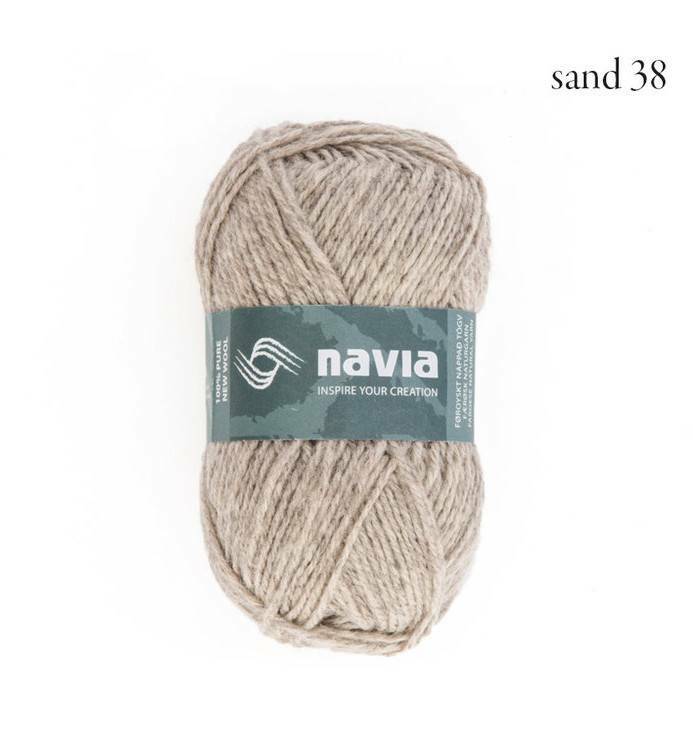 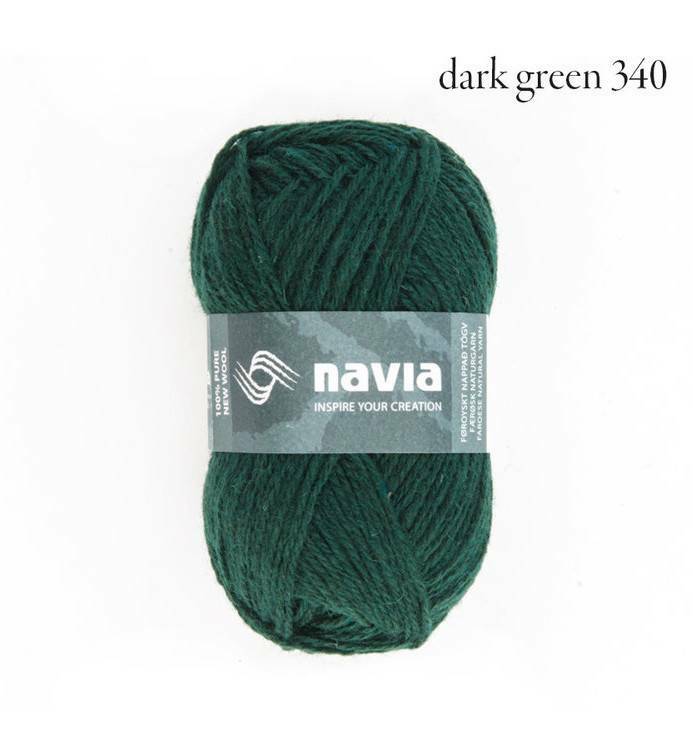 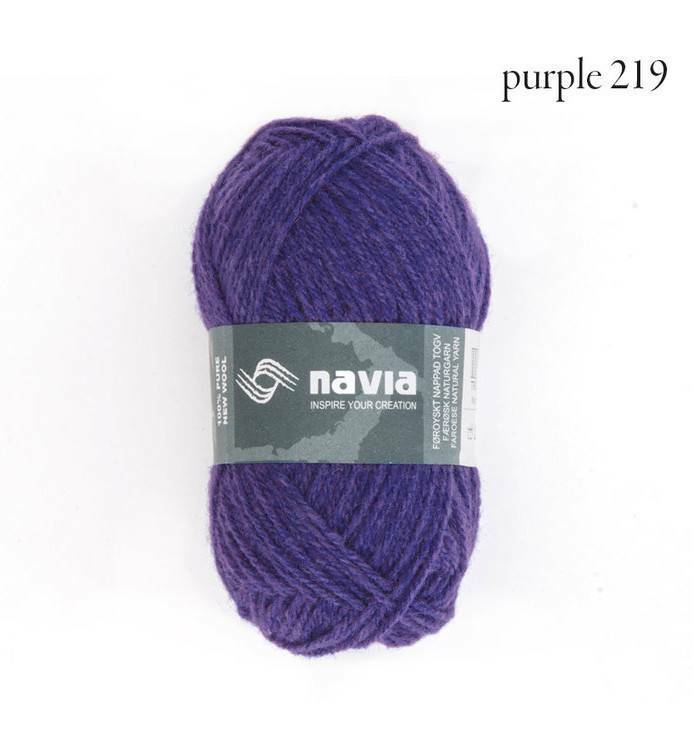 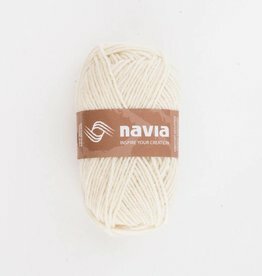 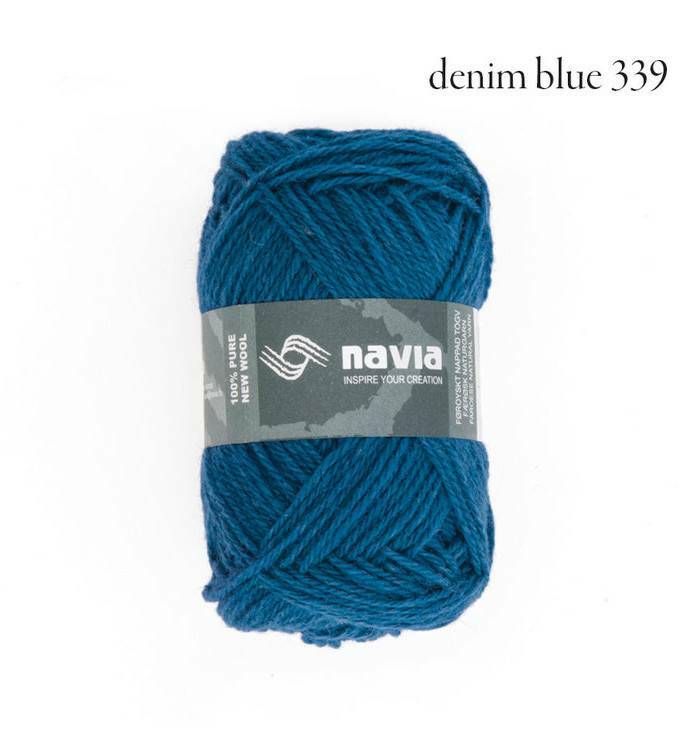 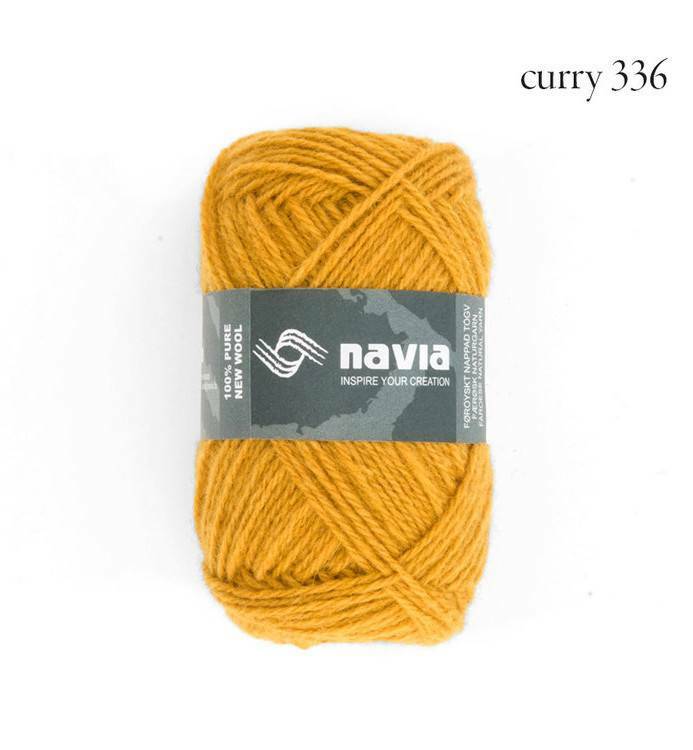 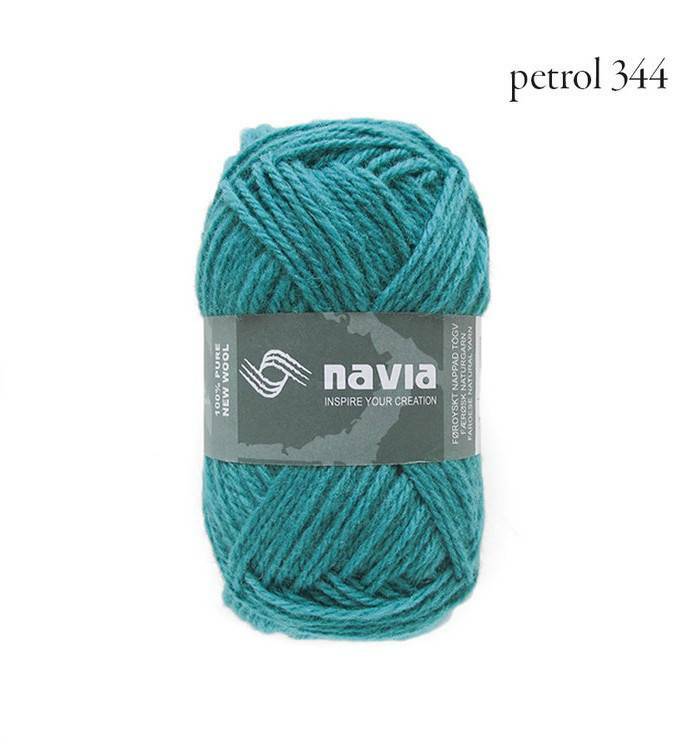 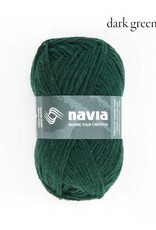 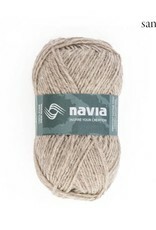 Navia Trio is a unique blend of Faroese, Shetland, and Australian lambswool. 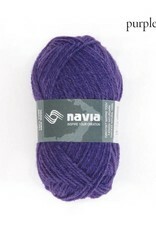 The resulting yarn is of a very high quality and has a lovely soft feel. 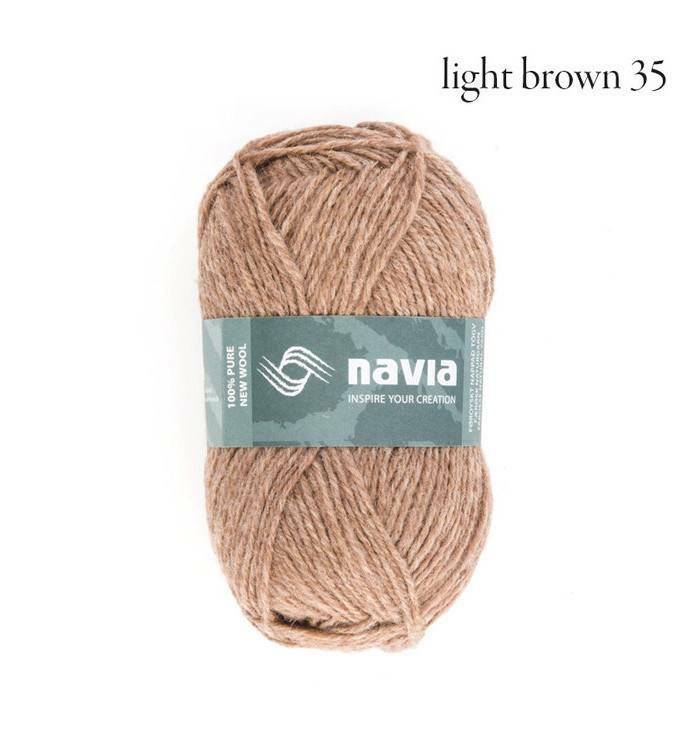 It comes in both a range of natural undyed shades as well as a large range of beautiful colors.